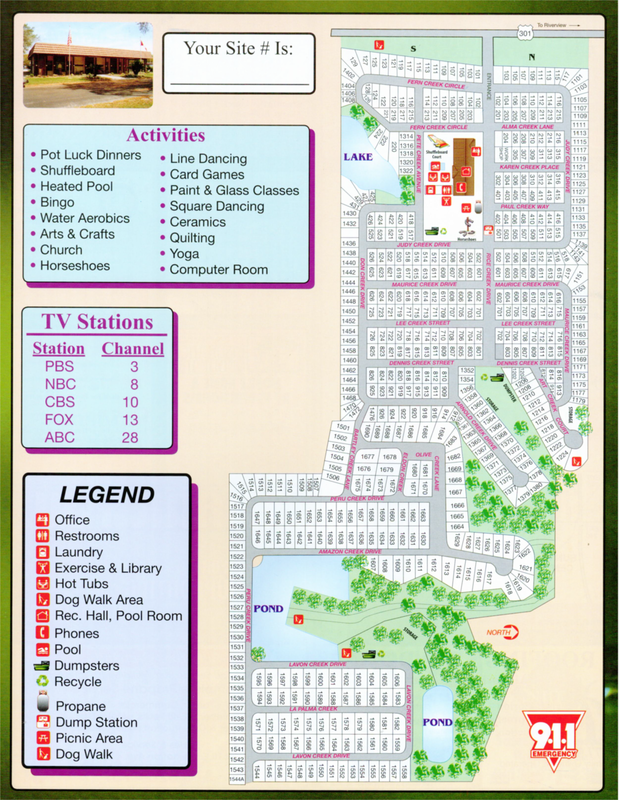 You will love the lifestyle at Rice Creek RV Resort! Enjoy the beautiful warm sunshine at Rice Creek in the center of Florida's sun coast... close to Walt Disney World®, LEGOLAND® and Busch Gardens®. You will enjoy clean fresh air as you stroll or bicycle down our wide paved streets surrounded by massive oak shade trees.